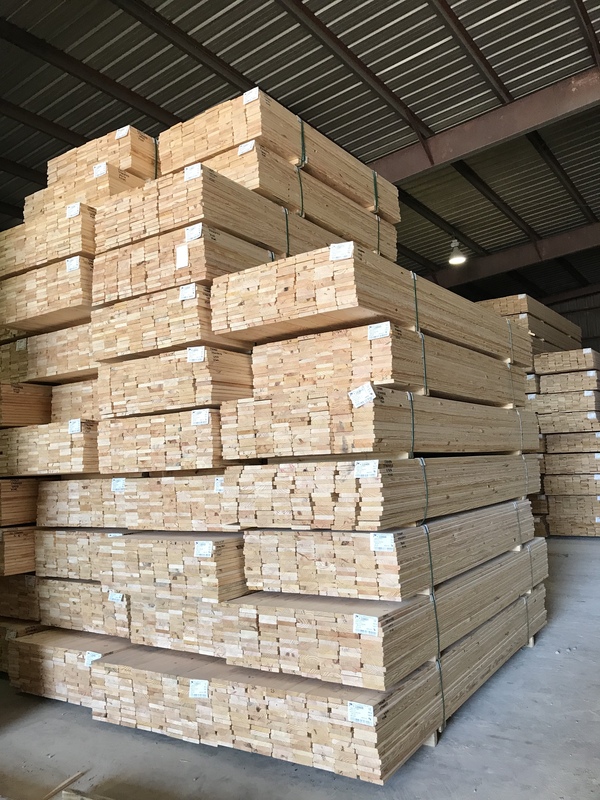 Jerry G. Williams & Sons, Inc.
Jerry G. Williams and Sons specializes in Poplar, Ash, Cypress, Red and White Oak hardwood lumber, as well as Southern yellow pine. Jerry G Williams & Sons Lumber Inc.
Jerry G. Williams & Sons is situated on 40 acres in Smithfield, NC which is approximately 27 miles southeast of Raleigh, NC on Interstate I-95. 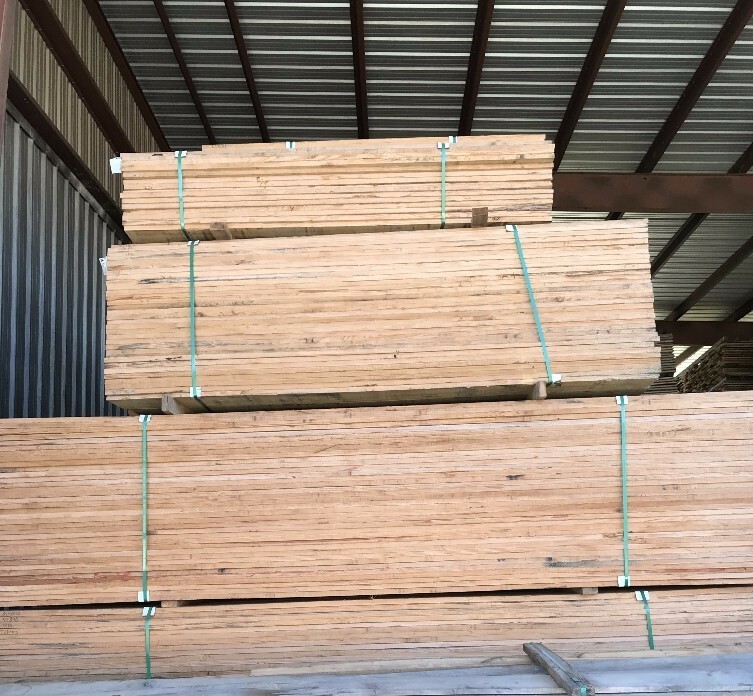 Jerry G. Williams & Sons cuts Appalachian and Southern Hardwood and Southern Yellow Pine and Cypress Lumber. Production is 60% hardwood and 40% pine and cypress lumber. 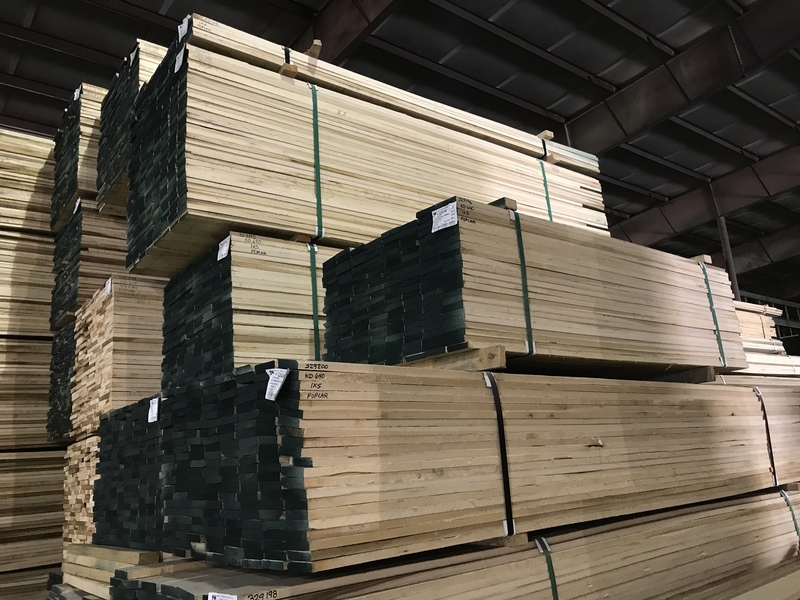 Annually, the mill turns out 15 million board feet of lumber. The 15 million board feet go into furniture, floors, decking, and pallets. Copyright ©2019 Jerry G Williams & Sons Lumber Inc.. All Rights Reserved.